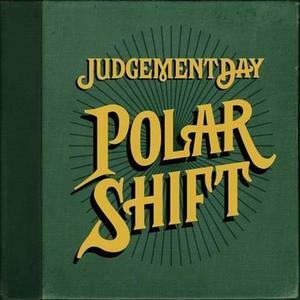 Today Judgement Day released our 3rd full-length album, Polar Shift, on MInus Head Records! We’re celebrating with 2 bay area shows: August 3rd at Bottom of the Hill and August 12th at 924 Gilman. Polar Shift is a bit of a departure from our older albums in two ways. We’re mostly acoustic and we really limited overdubbing. Almost everything on this record can be recreated live. If you want a copy of the album you can oder it from here, or you can pick it up at a show. We also have it on Vinyl! « The Blog Is Back, 2013 Edition!